Moved to the misc. for sale forum. 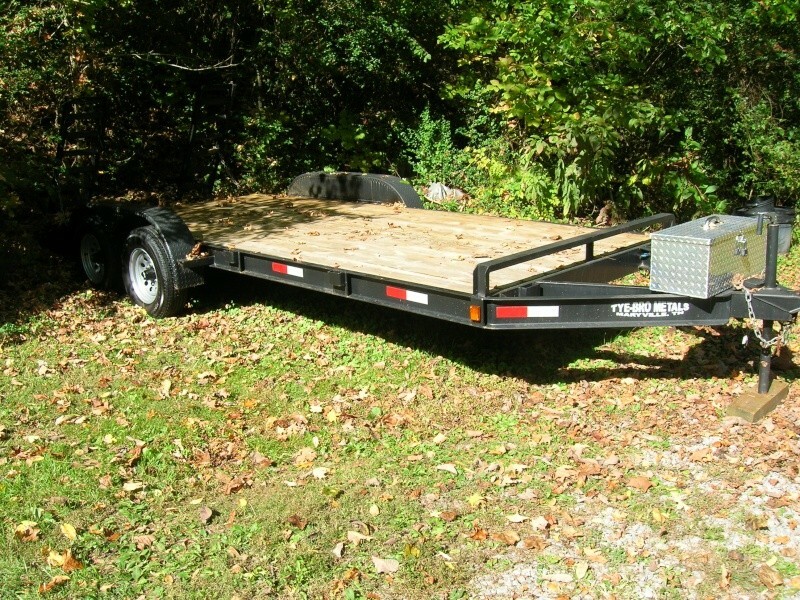 Very nice trailer. Might want to PM Airborne LT. He is looking for one. Where are you/the trailer located? Neuromax, give him a PM and see if he responds. I believe he is an Admin over at Cumberland ATV riders. Here is the link if he doesn't respond. thanks, wv! I went to that site and it looks like he is in Knoxville and thats a good 5 hours from me. Thats too far for that price. 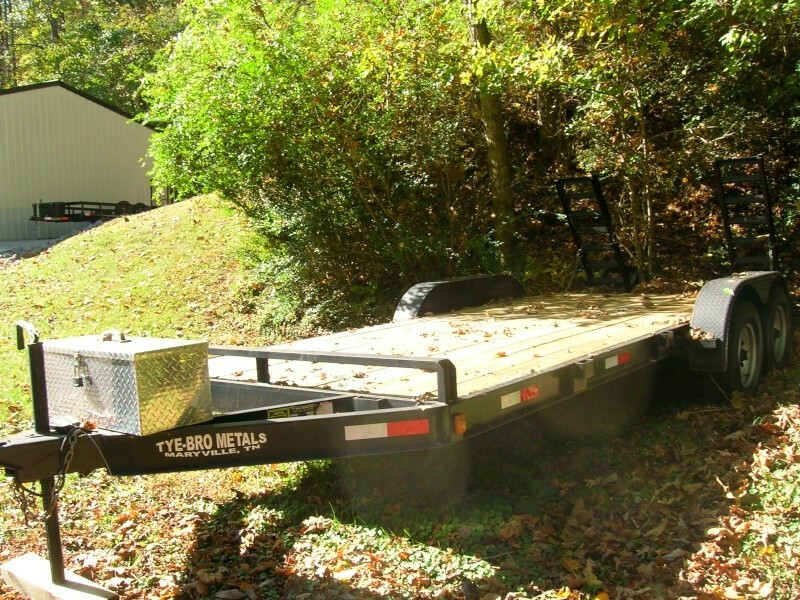 Looks like a nice trailer. Yep I am in Knoxville. I can meet you half way?